Hmmm. 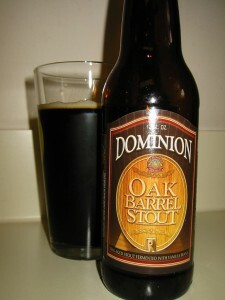 This is a great stout beer. I know the picture doesn’t show it, but the beer produced a nice head when poured into the glass. The flavors are chocolate and a little vanilla, which make the flavor seem close to milk chocolate.